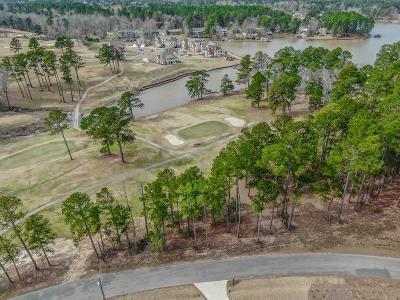 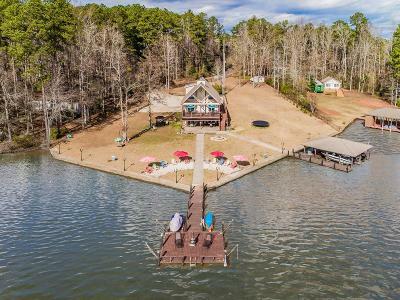 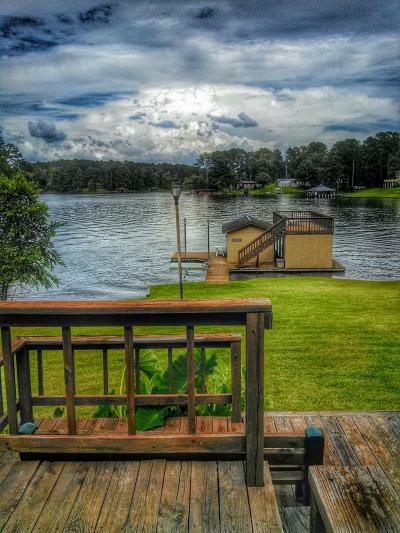 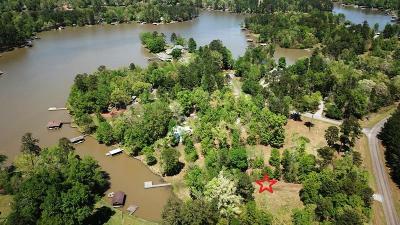 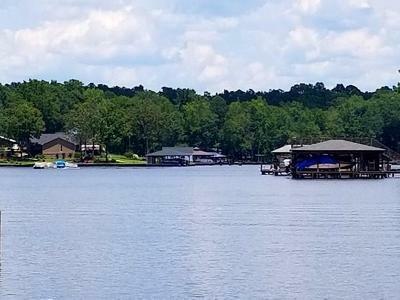 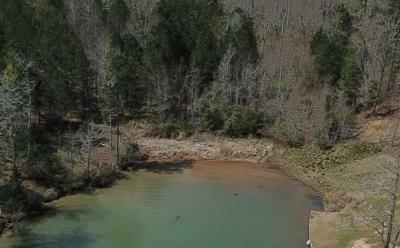 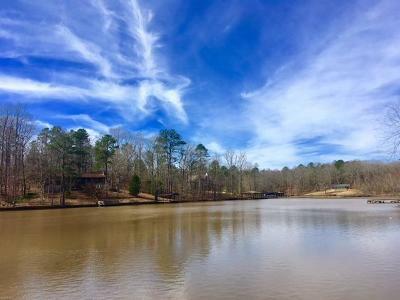 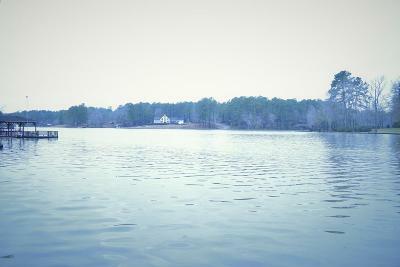 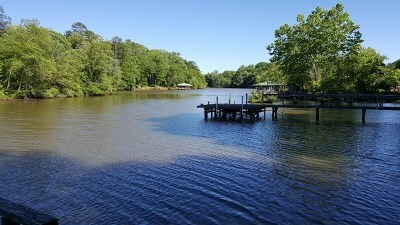 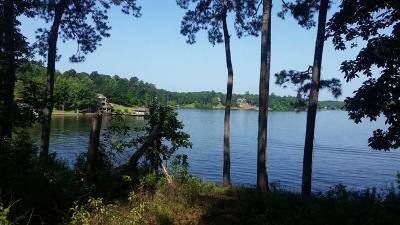 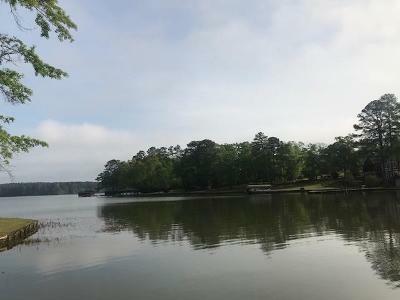 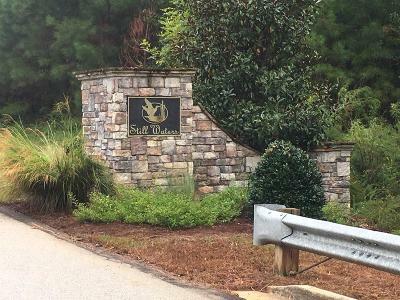 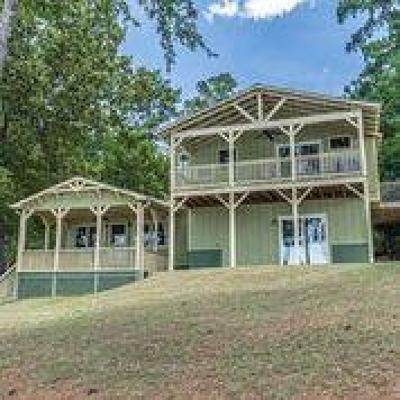 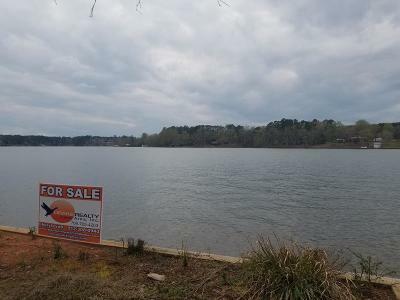 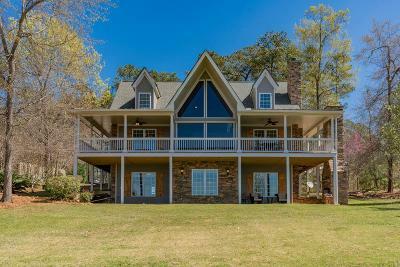 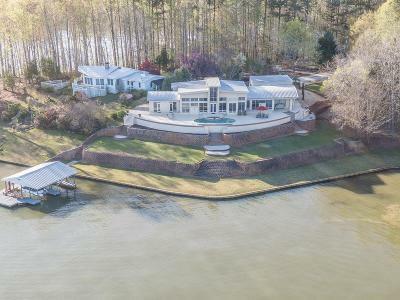 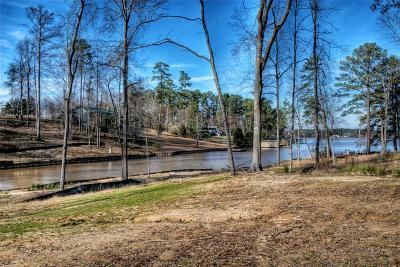 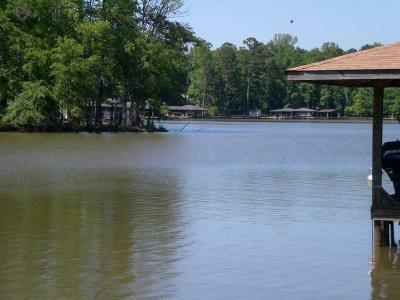 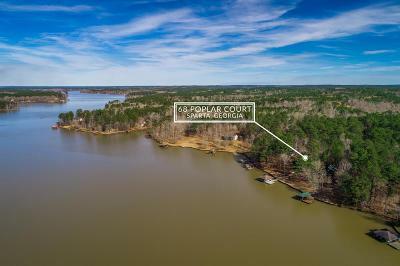 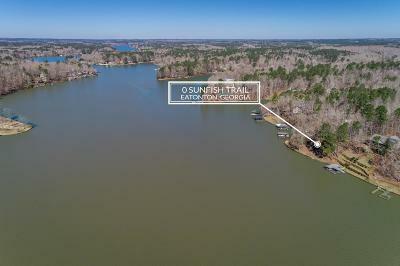 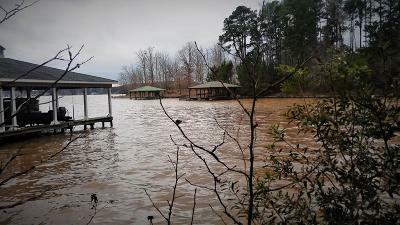 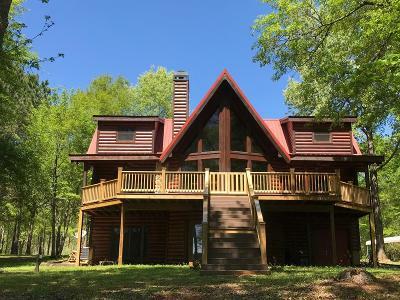 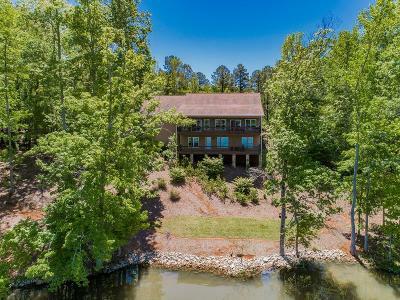 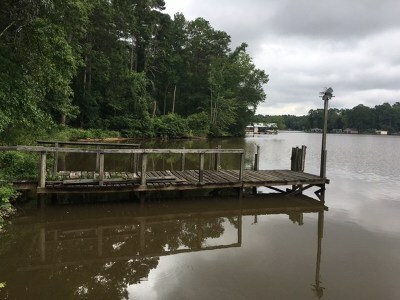 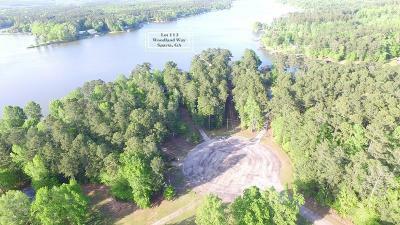 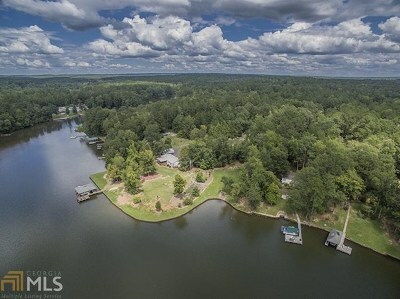 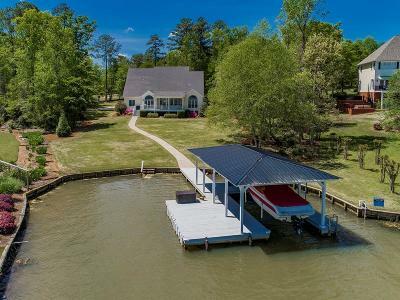 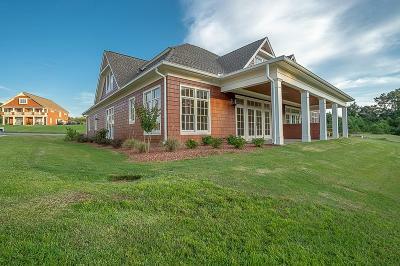 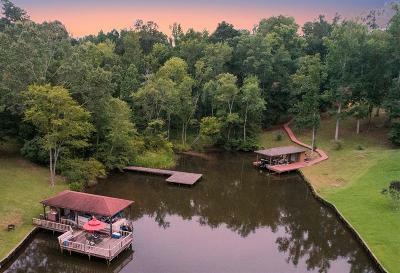 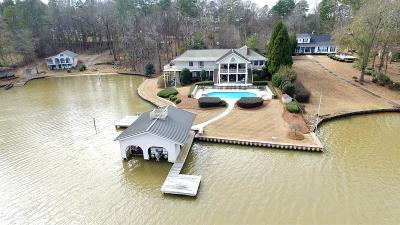 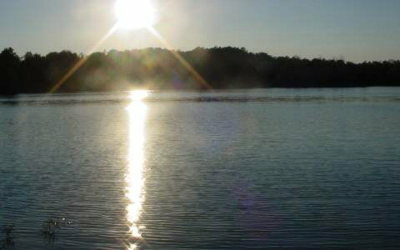 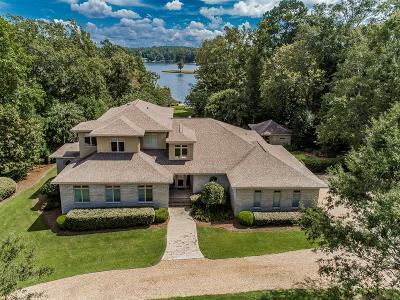 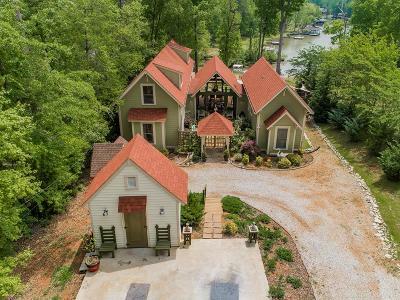 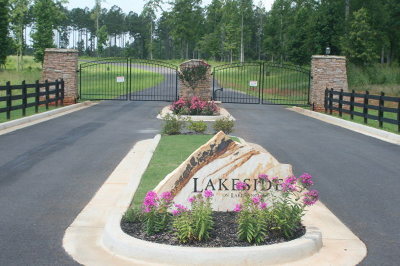 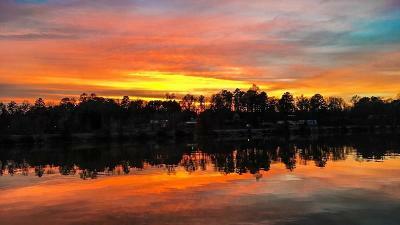 $785,000 Eatonton, GA Courtesy of KELLER WILLIAMS REALTY L.O. 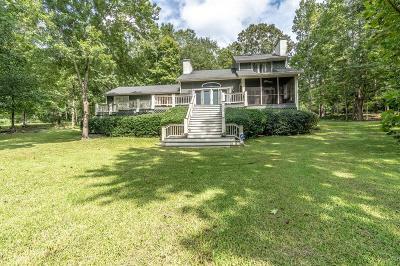 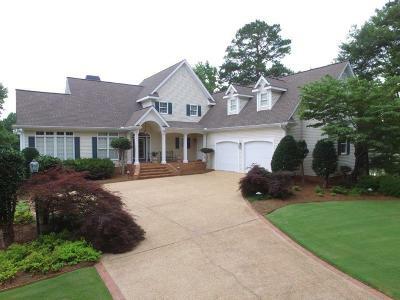 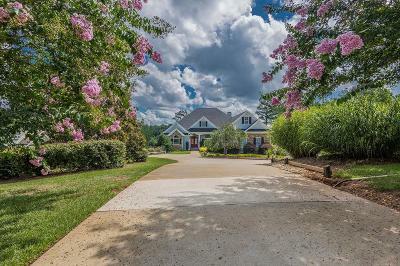 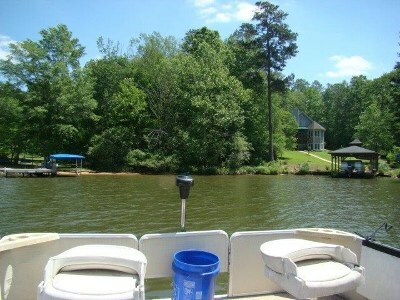 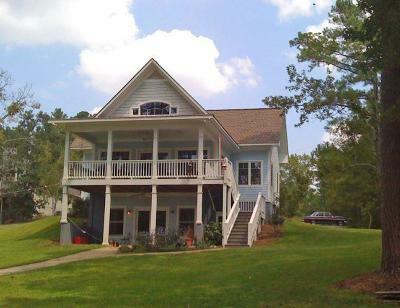 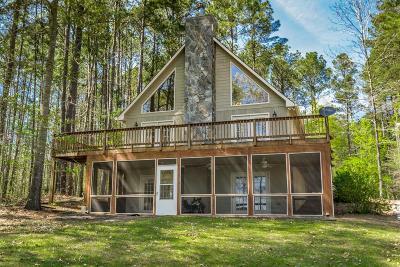 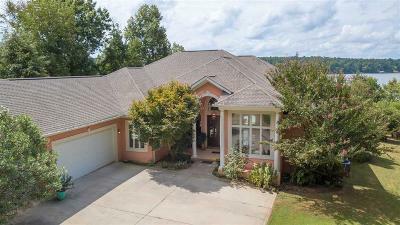 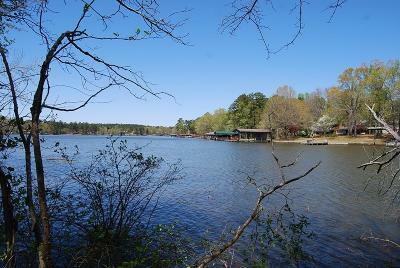 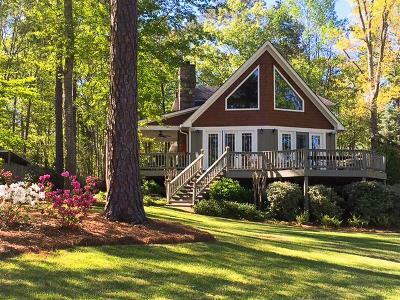 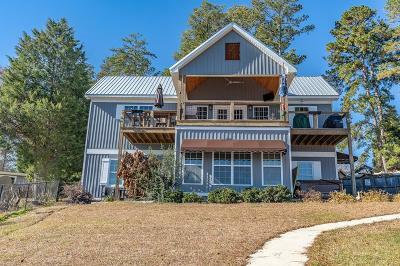 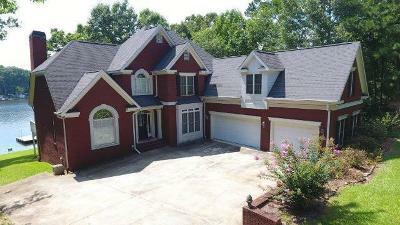 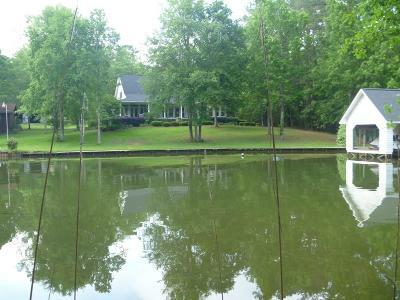 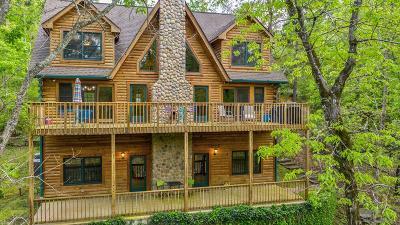 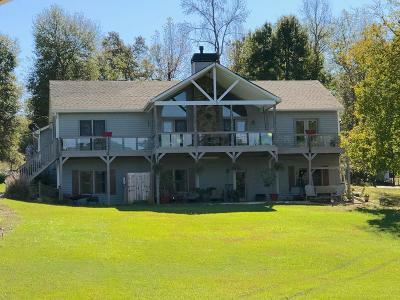 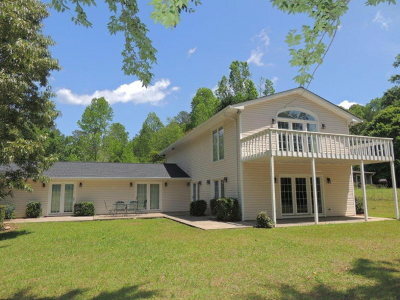 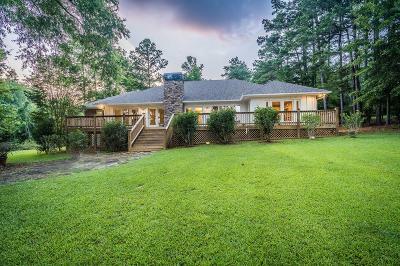 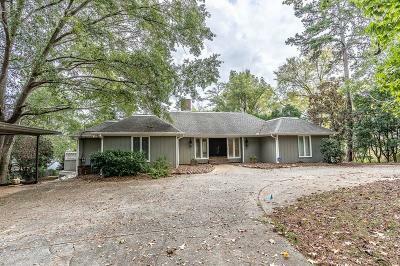 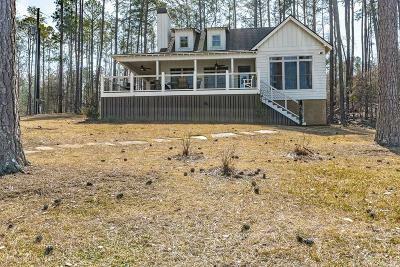 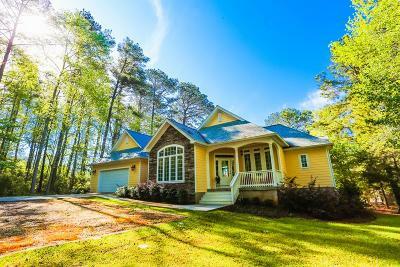 $499,900 Eatonton, GA Courtesy of KELLER WILLIAMS REALTY L.O. 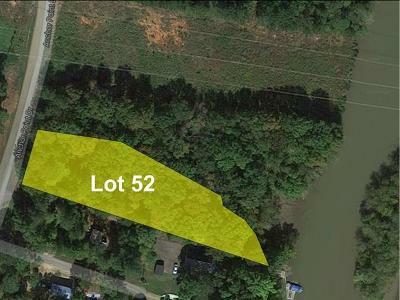 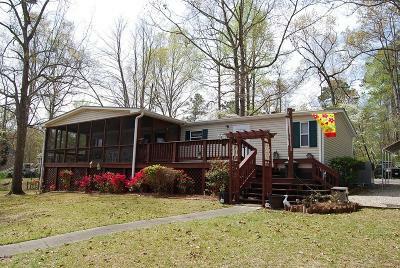 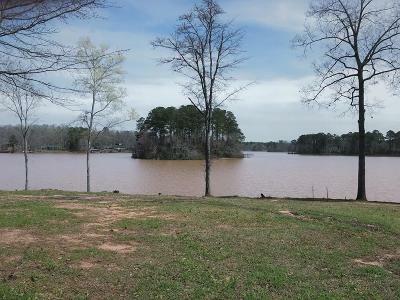 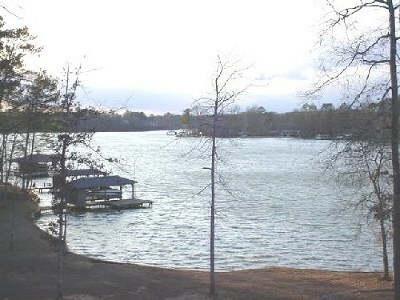 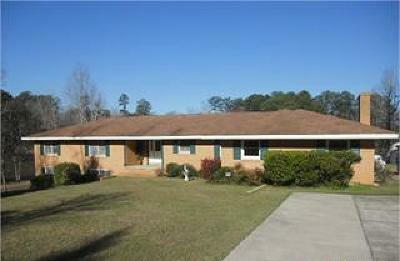 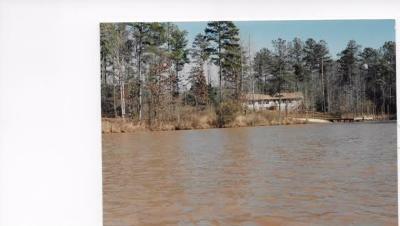 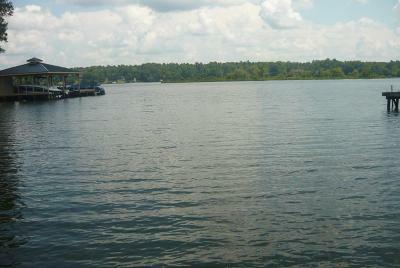 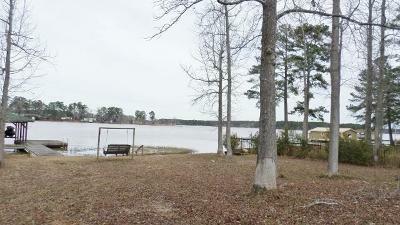 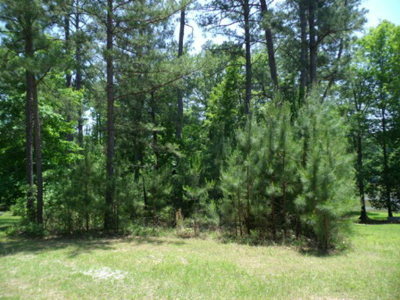 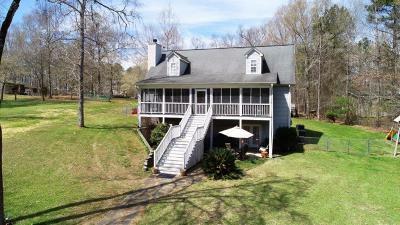 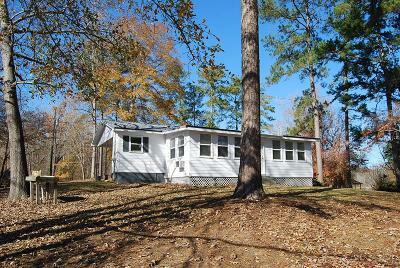 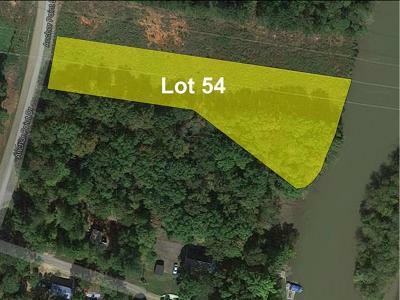 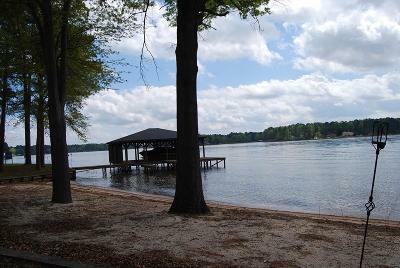 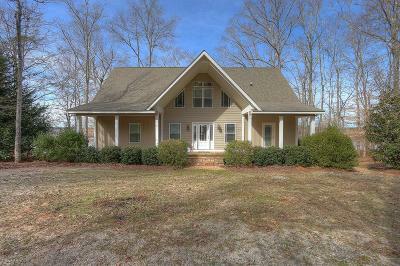 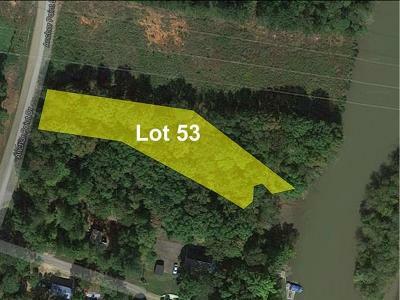 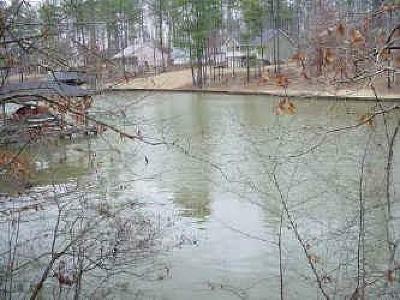 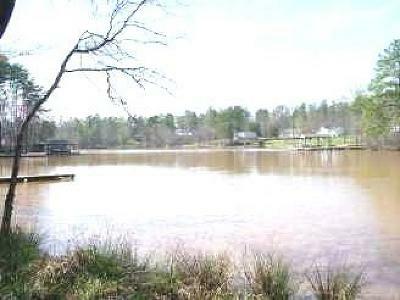 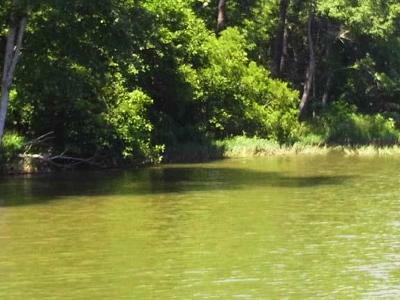 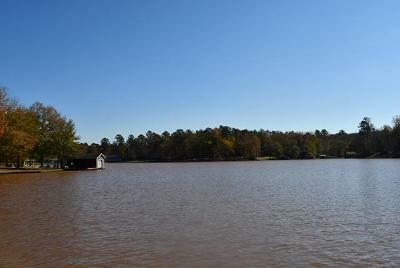 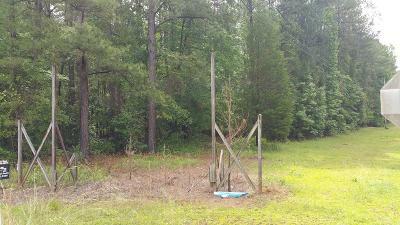 $147,500 Sparta, GA Courtesy of KELLER WILLIAMS REALTY L.O. 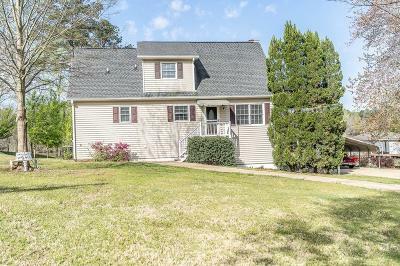 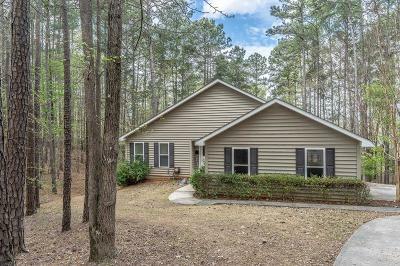 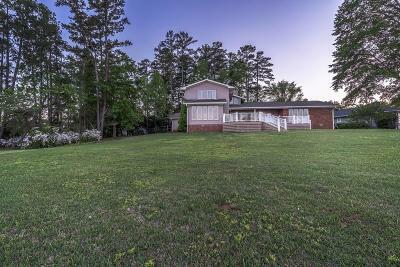 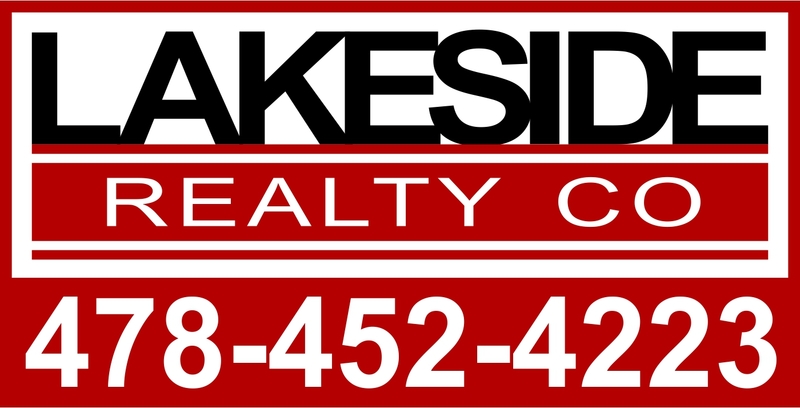 $135,000 Milledgeville, GA Courtesy of KELLER WILLIAMS REALTY L.O.